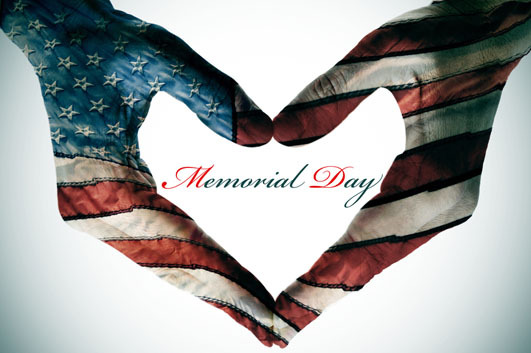 everyone a safe and meaningful Memorial Day. Welcome to our new website! This site has been designed to enhance our ability to serve our patients by communicating important information about our different services, and sharing physical therapy news. Have a look around, and thanks for stopping by!